I feel like I’ve spent my whole life trying to find the perfect foundation for my skin. Its a huge trial and error period isn’t it, you go from brand to brand, shade to shade. Then settle once you give up. That was my life until I said, screw it, and went to Mecca to try samples of high-end brands. 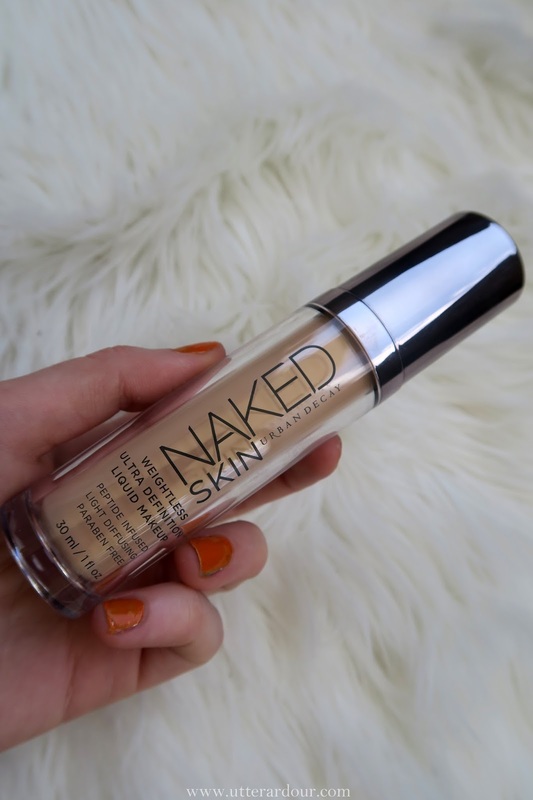 There I found it, my perfect foundation, Urban Decay’s Naked Skin. I had never thought to ask someone else to help me find foundation, which now seems so weird now because it only really took a couple of minutes to explain my skin type, what I was looking for and colouring. I already had Urban Decay in the back of my mind, as you all know by now I am addicted to them as a brand and most of my collection is starting to turn into an Urban Decay store. After trying a few other brands this one blended in with my skin colour the most and didn’t feel heavy and dry. I have quite dry skin so I find a lot of foundations show (mostly on my forehead) how dry my skin can get, which isn’t very pleasant to look at. 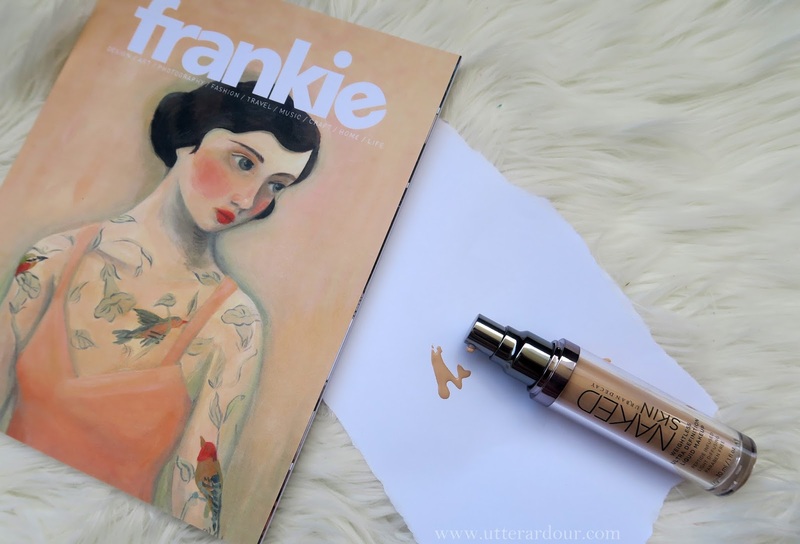 After a few goes of using this foundation I came to realise it was light enough that it wasn’t sinking into my dry areas as other foundations did, success! I was also able to apply less to get more of a covered effect. 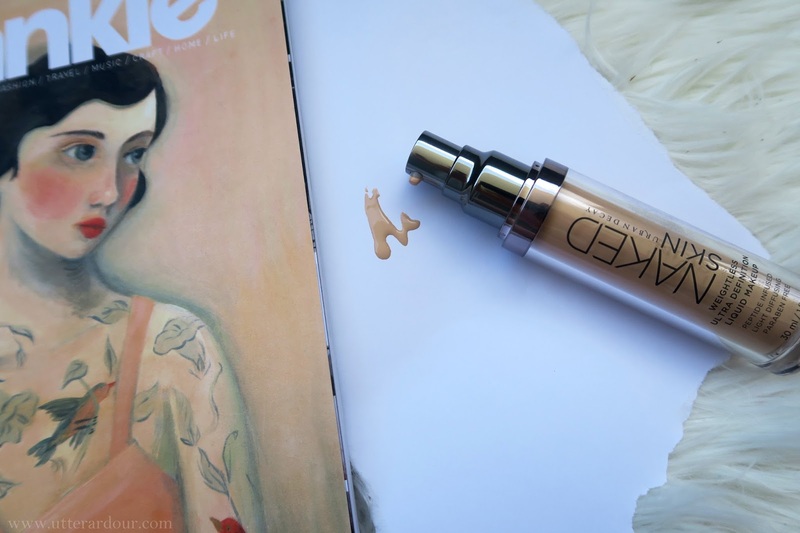 One of my past foundations I had to apply a thicker coat to see any coverage at all which made me look like a cake. Being able to use less has helped my skin calm down from pimples and allow me to become a lot more confident on not having to wear foundation every single day, it’s a good feeling after all this time. 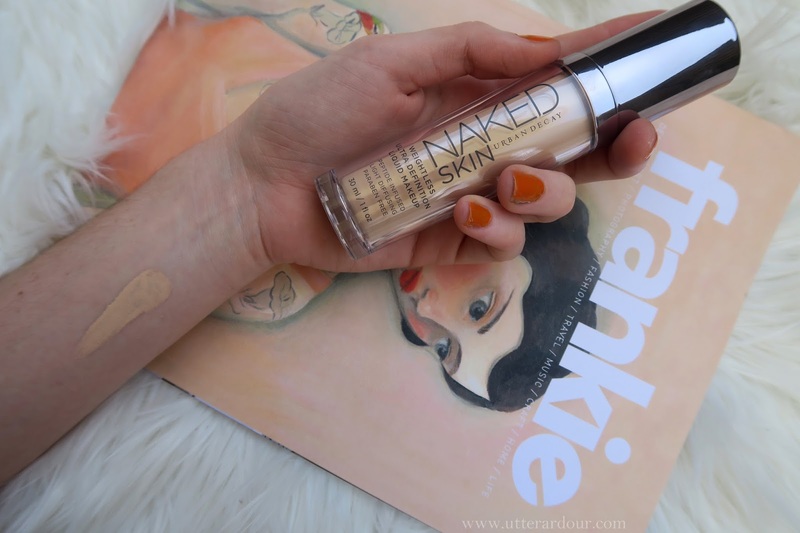 It literally makes me have naked skin, touche Urban Decay, touche. Overall I think I have found my one true love in the foundation world. 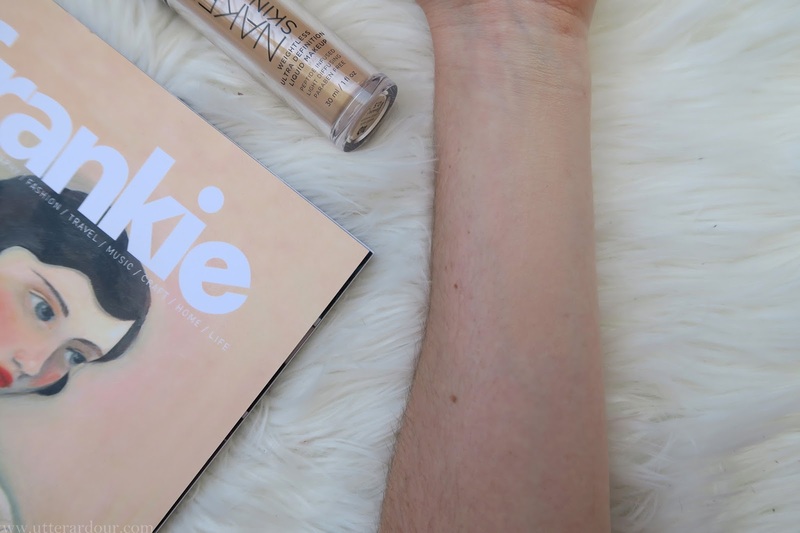 If you want to know details I’m shade 0.5 which is, I believe, the lightest shade of this brand, good ol’ pale skin! It’s moisturizing, light on the skin and gives awesome coverage over imperfections while still showing my freckles and balances out my skin tone. A winner in my books. Have you found your dream foundation yet? Or are you still searching for your one true love?